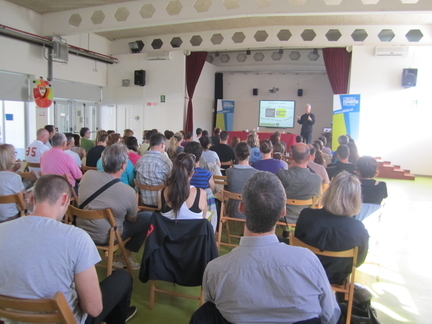 The Baix Llobregat Sports Council (CEBLLOB) is a private non-profit organization created in 1981 that has as main objective the promotion, and organization of physical and sporting activity in its territorial area, Baix Llobregat. All the sports activities organized by CEBLLOB are managed through its own information system called NEO. 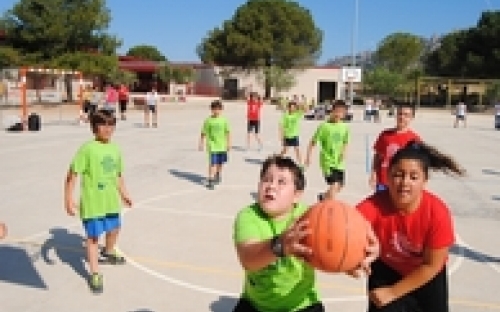 Its versatility allows to manage in an integral way the competitions of different sports modalities, either individual or collective, like basketball, cross, soccer, skating, handball, hockey, etc. In parallel, the NEO system is integrated with the mobile platform "Juga Verd Play". 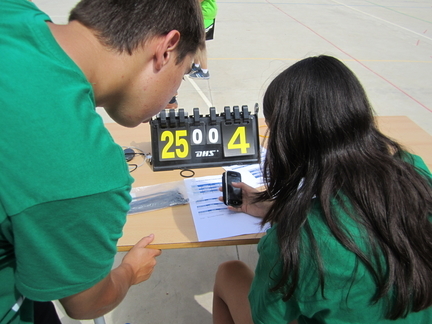 This platform is the model of competition of the School Games of the Baix Llobregat Sports Council, launched since the 2013-14 course, and bets to make a radical change in the current model of school sports with a very clear purpose: education in values ​​through the sports practice of all the involved groups. In this project, inLab FIB is in charge of updating the NEO, through the design and development of a new platform, adapted to the new requirements that have arisen to CEBLLOB in recent years, using current and appropriate technologies. 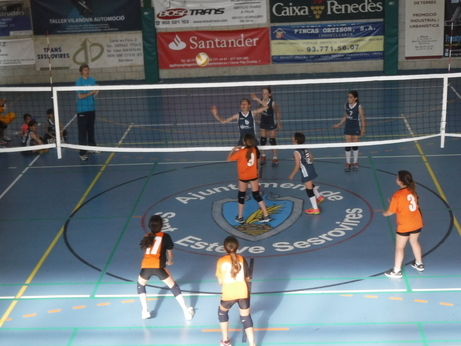 In addition, maintaining and adjusting the integration with the platform "Juga Verd Play" within this new system. 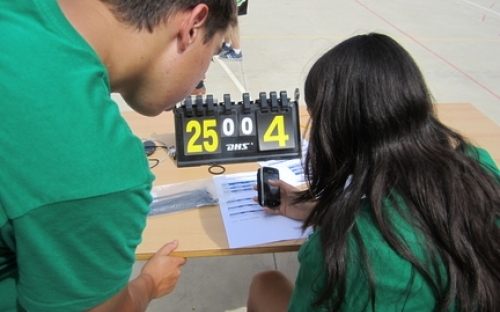 Within this new information system, a high set of functionalities is offered, such as the ability to fully manage everything related to the different profiles of the system users, the competitions in all their sports variants, the inscriptions of their participants in these competitions, the reports that are generated through the data, etc. In addition, it is a complete tool for the entities attached to CEBLLOB. 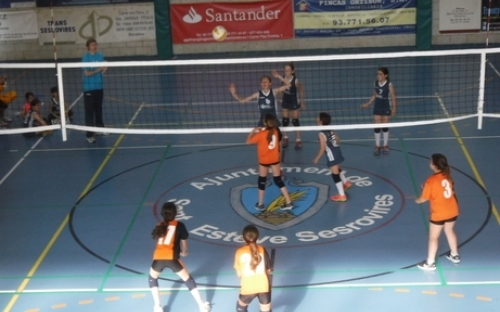 They will have the possibility to register to specific championships, to manage their participants and equipment and to easily consult the calendars and classifications of their sport activities, etc. The new NEO brings significant improvements in the platform user’s experience, facilitating the navigability between the different functionalities and contributing dynamism to the presentation of the necessary information. As there’s a high set of functionalities, different User Experience (UX) techniques are applied, providing an intuitive and easy to use system. InLab, within its commitment to the quality of services, applies a broad infrastructure that supports the agile methodology. Through different Extreme Programming techniques brings an extra value to the resulting product. Test Driven Development (TDD) helps to efficiently develop more robust software, using unit tests and integration tests of the different layers. In addition, the platform is deployed through continuous integration tools giving, as a result, much ease in delivering the product incrementally.